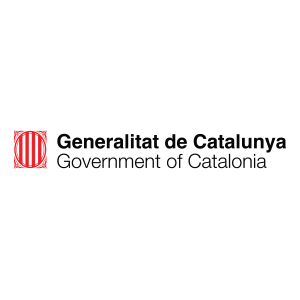 The CatLabs network is part of the CatLabs Program by the Government of Catalonia. 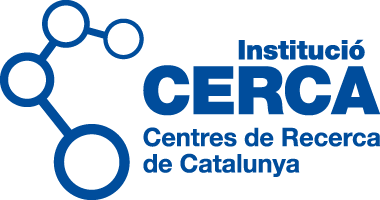 The program has created a state-of-the-art open labs movement in Catalonia, gathering the interest of more than 70 institutions around the territory. The CatLabs Network congregates the main open labs in the region (living labs, fab labs, biblio labs, innovation labs, etc.) with the goal of promoting digital social innovation. This initiative complements the different programs of RIS3CAT. 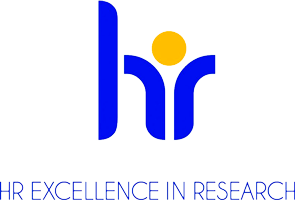 The Network has achieved official recognition for the Fourth Helix model of innovation in RIS3CAT, as well as tested the new co-creation methodologies like the Aalto Social Innovation Camp.